Gingivitis and periodontitis are among the most spread endemic diseases today. The most certain sign of gingivitis is the swollen, oedemic gingiva which is sensitive to touching and tend to bleed after brushing your teeth. 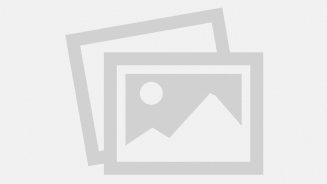 Have your gingiva treated by laser! Gingivitis without adequate professional care, can easily turn into periodontitis, which is a serious threat to the health of your teeth, hence you can lose some of it, or bleeding can become persistent. It can cause halitosis, or other further inflammatory diseases not only in your mouth, but also in your whole body. To prevent or treat gingivitis and periodontits, the most efficient and patient-friendly dental treatment method is the deep pocket cleaning and curettage with laser light. 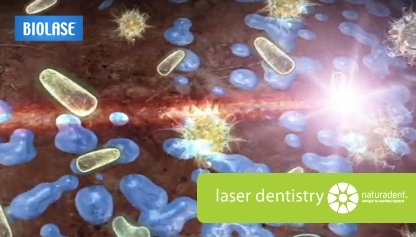 The aim of the laser treatment is to completely remove the bacteria causing inflammation, and the inflamed, or even necrotizing tissue as well. It is also a desirable feature to desinfect the inflamed, necrotizing tissue, and to ensure the best, fastest and most permanent healing as much as possible. With this method, we can prevent periodontits, or stop the progression of the evolved disease. 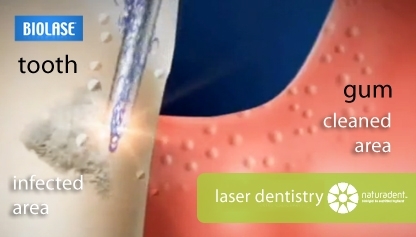 During the laser pocket cleaning, the laser light transports concentrated and manageable energies to the tissue where it is absorbed, causing the perishing of the inflammatory bacteria. Researches can prove that the curettage with laser is much more efficient and productive in the elimination of gingivitis and periodontitis. Using the Biolase Waterlase iPlus, the treated inflamed area is less likely to bleed or swell, so the treatment is much patient-friendly and easier to proceed. The pain that accompanies the treatment is much bearable, and the healing process is faster. The dental laser, due to its adstringent effect is a widely-spread, popular instrument used at surgical interventions as well. The timing is very important, the deep pocket cleaning and curettage with laser is practical to happen as soon as possible after noticeing. Stonewalling can harm your teeth, gingiva and the whole body. If we does not take action in time, instead of the pain-free, short and effective treatment we can face serious consequences, and well-progressed periodontits that can be treated by time-consuming attempts that are not as much effectives as possible. If the disease is evolved, the laser treatment is also a useful tool to turn back the progression of it, because the regular check-ups and treatments and high-leveled oral hygiene can help making the periodontitis asymptomatic. The level of discomfort decrease, the gingiva becomes healthier, the smile becomes much more beautiful, and our teeth can be in a well-protected, bacteria-free environment.